This is a list of Franklin County cemeteries that have been restored by the Cemetery Commission as of 20 September 2014. Clicking on the underlined links will take you to our Cemetery Listings pages for photos and directions to most of them. The Cemetery Commission completed three contracts in 2014, involving a total of 163 stones. They repaired 13 damaged tombstones in previously restored cemeteries. erected a new farm fence at the Little Cedar Public Cemetery in Brookville Township, and mowed a total of 46 cemeteries as funds allowed. 15 Damaged tombstones at five previously restored cemeteries were repaired. Restoration funded by the Peppertown Cemetery Assn. 27 stones in the pioneer section were repaired through a $1000 private donation. Approximately 170 stones and monuments still need repair. Damaged tombstones at previously restored James (Springfield), Bethlehem and Harmony (Bath) and Old Brick (Posey) were repaired. Bethlehem and Harmony were funded by the Franklin County Community Foundation endowment. 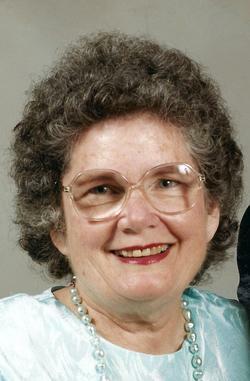 Patricia Smith, long-time member of the Cemetery Commission, passed away on 24 Jun 2014. Rest in Peace, Patricia, and thank you for your dedication.